Folsom Premium Outlets - Outlet mall in California. Location & hours. Folsom Premium Outlets is an outlet center located in Folsom, California. The center is owned by Premium Outlets, a subsidiary of Simon Property Group, and takes its name from the town in which it is located. 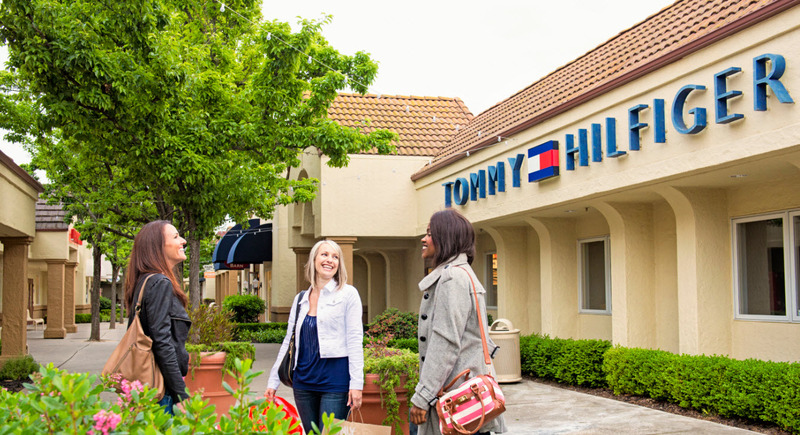 One of the best places to shop in our region, Folsom Premium Outlets combines traditional mall stores with a healthy selection of outlet shops. 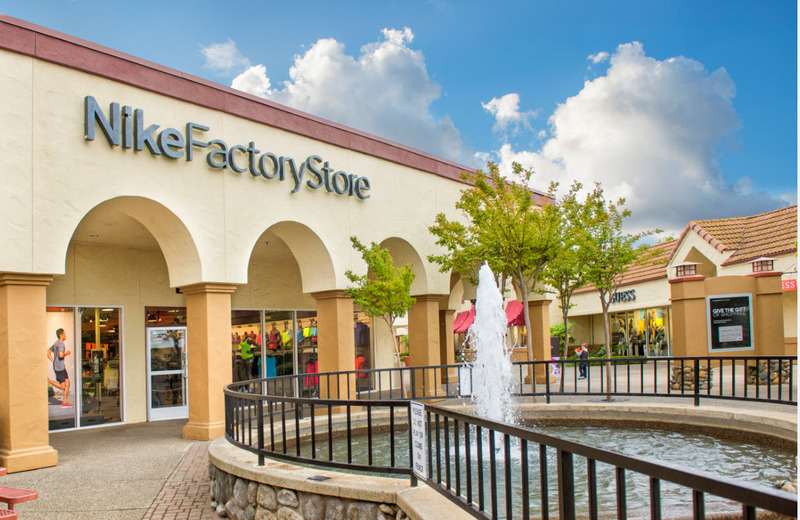 Folsom Premium Outlets is located on 13000 Folsom Boulevard, Folsom, CA 95630, California. 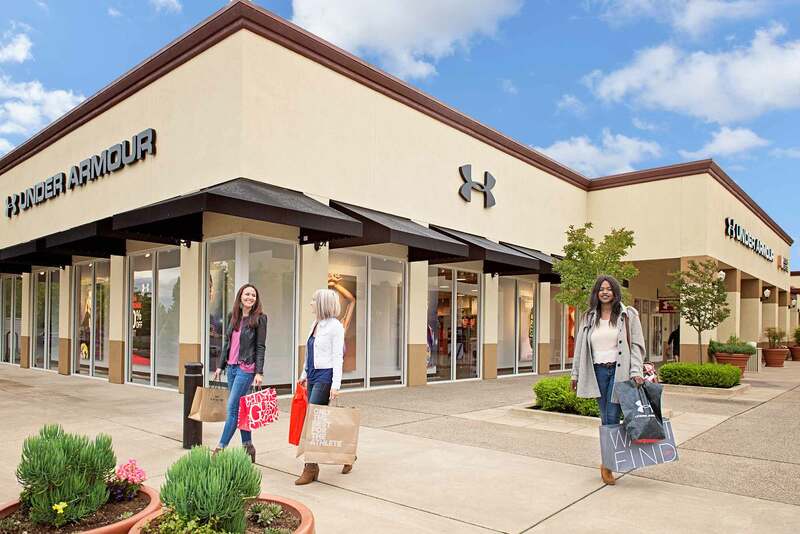 Folsom Premium Outlets has 77 outlet stores from the top designers and name brands. 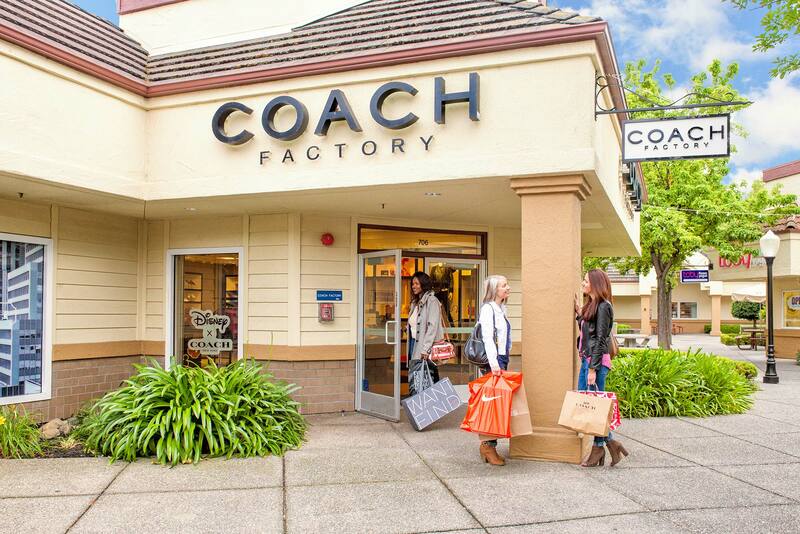 Find and choose store on the list below placed at Folsom Premium Outlets. List contains the best brand names and designer stores. Directions to Folsom Premium Outlets: U.S. Hwy. 101 at Del Rio Rd.